Apple’s latest operating system for laptops and desktops is available for download in the App Store on your Mac. Upgrades in macOS Sierra include Siri virtual assistant, a new universal clipboard and an updated Messages application. 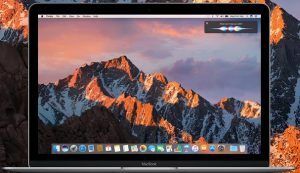 macOS Sierra is a free update for your Apple computer. You can read more about the new operating system at this link.